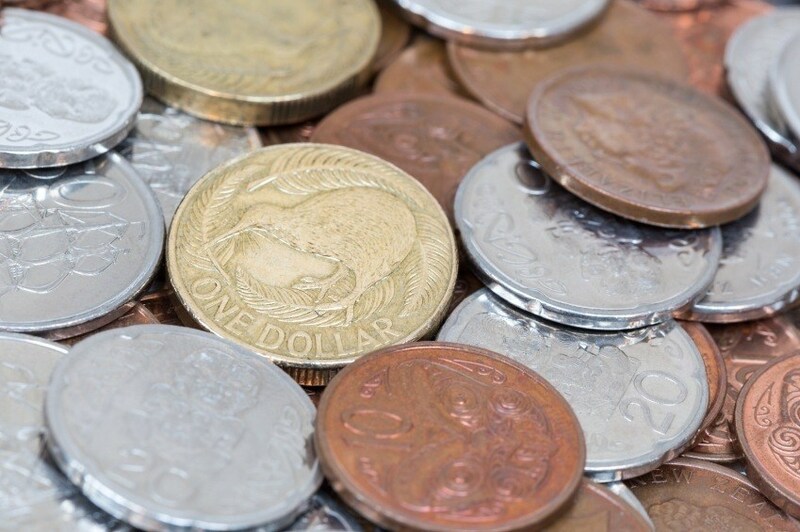 This time we’ll take a closer look at the currency used in New Zealand, the New Zealand dollar. Despite the small population and GDP of the country, the NZ dollar (sometimes known as the ‘Kiwi’) makes up a large share of the global FX market. Before the introduction of the dollar in 1967, the New Zealand pound was the official currency used in New Zealand. The pound used a complicated system where it was divided into 20 shillings, which were further divided in 12 pence. Finally, in 1963, the government decided to start the switch to the decimal system. There was an effort to find an alternative to the name ‘dollar’ because of the popularity of the US dollar, but in the end that’s what was chosen. At its introduction, the New Zealand dollar was valued at two dollars to one pound, making it relatively simple to exchange. Since 1971, the New Zealand dollar has been on various pegs with the US dollar and currency baskets, though it generally floats freely today. 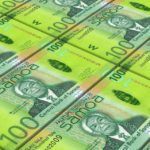 Since the changeover from the pound to dollar, there have been four series of banknotes released, with a fifth to be issued later this year. The first two series both featured Queen Elizabeth II on the front of all notes. 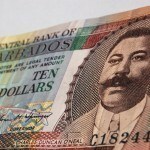 During this time, the $1 and $2 notes were discontinued and the $50 was added. The series in 1992 was a radical change, as the Queen was replaced on all but the $20 bill with famous New Zealanders. These include: Edmund Hillary (first man to climb Everest) on the $5, suffragette Kate Sheppard on the $10, Māori politician Apirana Ngata on the $50, and physicist Ernest Rutherford on the $100. Other designs include landmarks such as Aoraki and Parliament as well as various New Zealand birds, other wildlife, and plants. The current series was issued in 1999 and features the same portraits but are now made of polymer (like Canada and Australia). The new series that will be issued in October of this year ($5 and $10) and April 2016 ($20, $50, $100) will feature the same basic designs and faces, but will have an updated look and enhanced security features. The current coins were issued in either 2006 (10¢, 20¢, 50¢) or 1991 ($1 and $2). Unlike the notes, all coins feature Queen Elizabeth II on the front. The reverse sides of the coins feature birds, a ship, Māori carvings, a mountain, and a silver fern. In reference to the famous kiwi (a symbol for the country as well as a nickname for the people and the currency), the $1 coin features the bird on the reverse. 1¢, 2¢, and 5¢ coins are no longer in circulation and transactions are rounded up or down. Since its introduction, the NZD has been closely linked to the USD. The peg was initially set at US$1.43=NZ$1 in 1967, but this would be changed to US$1.12=NZ$1 later in the year. After the Bretton Woods System was abolished in 1971, the NZD was set to a fluctuating peg of US$1.216 (with 4.5% fluctuation). This didn’t last long either, and the value of the NZD was then pegged to a basket of currencies. This lasted from 1973-1985 when the NZD was valued at 0.4444 USD. Since then the value of the NZD has fluctuated with the FX market (with much of its worth is determined by trading). The Reserve Bank has, in the past, intervened in order to manage the value of the NZD. In 2007, the bank sold about US$9 billion of NZD in order to drive the value down. The Global Financial Crisis also impacted the value negatively, though it has since recovered relatively well. Over the last 10 years, the lowest value reached by the NZD was 1.9964 to 1 USD on February 27, 2009. This was following a sharp depreciation that was triggered by the Global Financial Crisis. 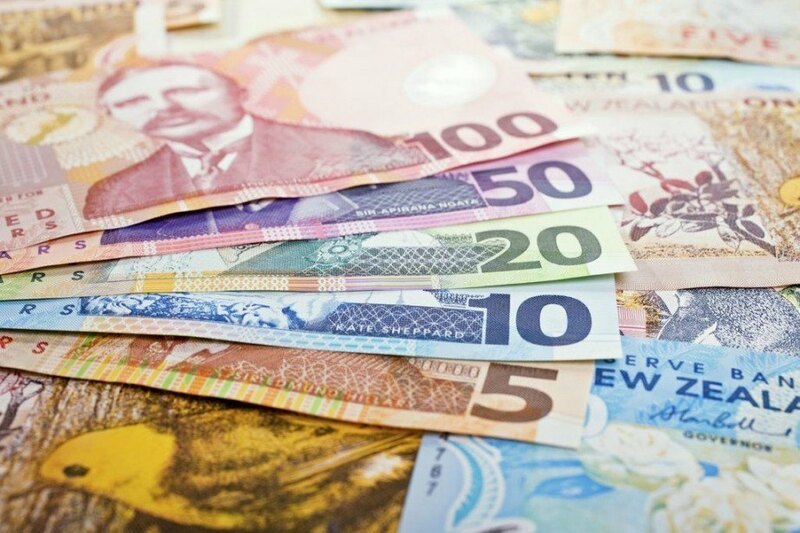 The NZD has since recovered to reach a high of 1.1345 to 1 USD on July 11, 2014. With the presently strong USD, the disparity has grown, though not to the level reached during the the financial crisis. New Zealand has a market economy that relies greatly on trade, a large service sector, and the New Zealand Exchange (the only securities exchange in the country). The economy is usually viewed as highly successful in the modern era. Quality of life is generally high and corruption is among the lowest in the world. However, there are persistent issues, many to do with an increase in poverty and the income gap. 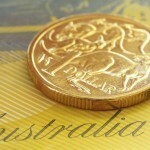 With rising property costs, many people have been pushed out of the market. In addition, New Zealand has persistent current account deficits, though the public debt is relatively small compared to other developed countries. New Zealand relies heavily on trade, especially with nearby Australia. Due to the ‘Closer Economic Relations’ (CER) agreement, trade is easy between the two countries and citizens of one country can freely live and work in the other. Other major trading partners include China, the US, and the EU. In addition, trading of the New Zealand dollar is hugely important for both its value and the economy. New Zealand really punches above its weight, as the NZ dollar is the 10th most traded currency in the world despite the country’s small size. The New Zealand dollar is a much more important currency than you would expect for a small country. Despite some persistent problems largely to do with income disparity, the New Zealand economy has generally been considered successful for many years. For a broader understanding of New Zealand’s history and culture check out our Country of the Week profile. For information about traveling to New Zealand then be sure to follow our Travel Guide.